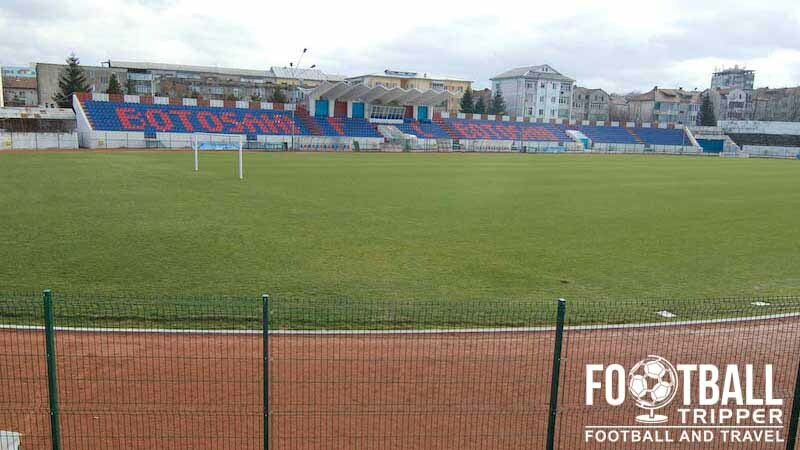 Stadionul Municipal Botoșani is a multi-purpose sports stadium located in the Romanian city of Botoșani, Botoșani County. 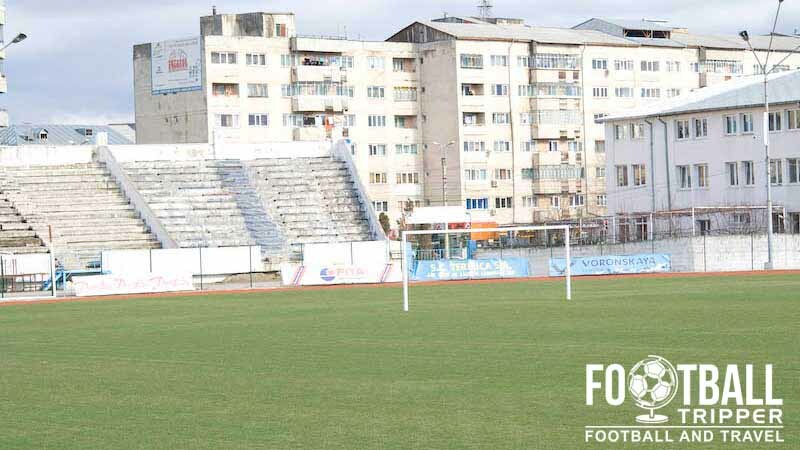 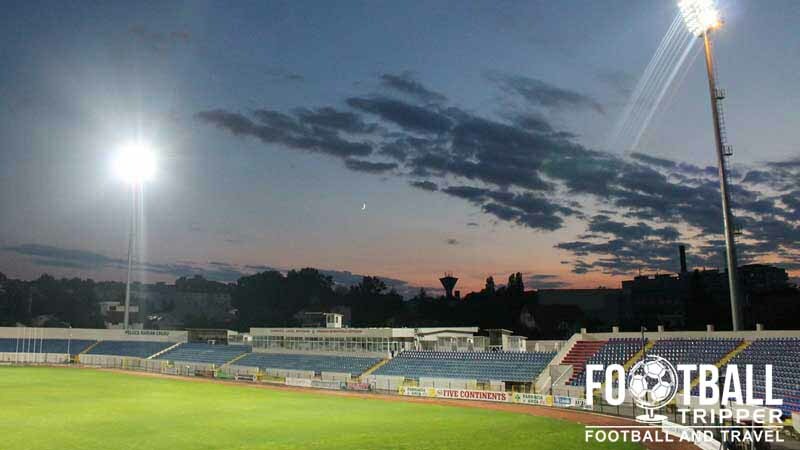 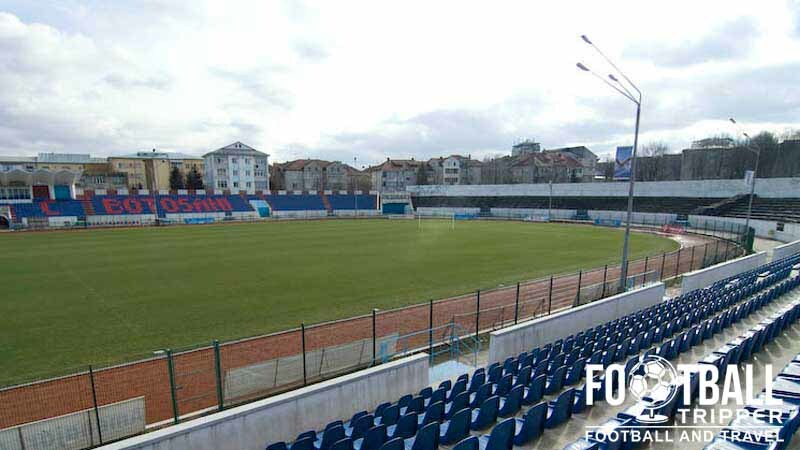 Most recently expanded back in 2013, the 12,000 capacity stadium is home to current first division team FC Botoșani. 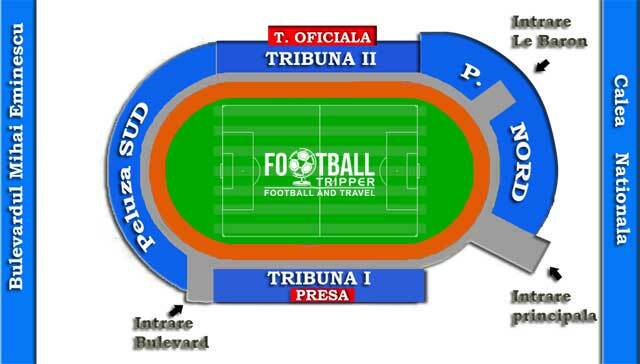 The Stadionul Municipal in Botoșani is comprised of four stands: North, East, South and West.